The Marin Country Mart presents the highlight of their new Winter Market, a live circus spectacle preformed by The Wooden Nickel Circus on December 19th. Tickets are on sale now available at Brown Paper Tickets. I am very excited to be joined by Tom Sweeney, founder and creative director of The Wooden Nickel Circus. First of all, please introduce yourself and the others in your show. Hello, my name is Tom Sweeney. I am the creator of the Wooden Nickel Circus. So, what makes The Wooden Nickel Circus unique and unforgettable? Live performance and craftsmanship come together to create a beautiful and positive experience. Performances are real, happening in real time, and are fantastic. Art and props are all made by hand. Essentially, great time and great care goes into every aspect of a Wooden Nickel Circus event. Do the performers get any time to interact with kids one on one? Can kids meet the performers before or after the show? Yes, in addition to performing on stage or in the air, some performers will be offering face painting and balloon art. And, if you’re lucky, you may be able to catch up with any of the performers briefly after the show. What do you like about being a part of the circus the most? Wow! There are so many things to like. I like that the circus consistently re-invents itself. You never really know what you will see at a circus. I like the combination of athleticism and art. And circus arts can go in any direction. So, freedom, discipline, inventiveness, knowledge, and inspiration, to name just a few. What else do you do when you are not clowning around? I am also a swim coach and a musician. Know any good circus jokes? Q: Why are circus performers called artists? A: Because they can draw crowds. In addition to The Wooden Nickel Circus and other great holiday festivities is the return of Le Petit Cirque de Noël, a 1920’s Parisian-style circus featuring an original show, "Rue des Roses," on December 12. Tickets are on sale now for all performances at Brown Paper Tickets. Space is limited and tickets will once again sell out. Don’t miss all the fun under the Big Tent. 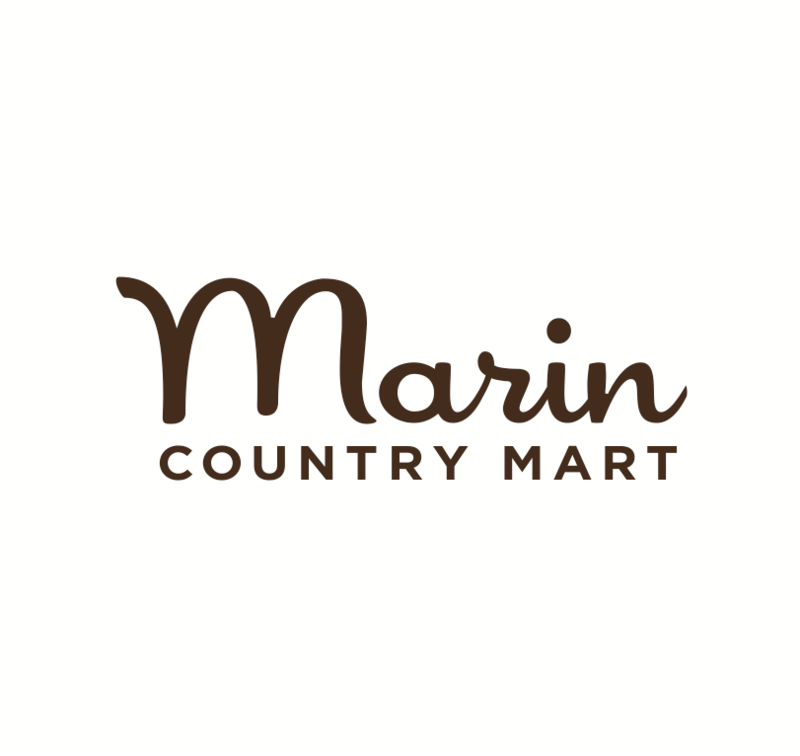 The Marin Country Mart in Larkspur has many other great festivities planned. Shop the Holiday Fancy Flea, Enjoy the Farmers’ Market Holiday Celebration, and Savor Holiday Treats. Fun for the whole family, children’s activities include storytelling with a team of fairies, kids’ culinary classes making – and eating! – (candy cane marshmallows on December 12, and decorating holiday cupcakes on December 19), photos with Santa, old fashion Punch & Judy Show at The Poppy Store, at Farmshop’s booth, there’s a real apple press, plus seasonal cheer for kids and grown-ups.